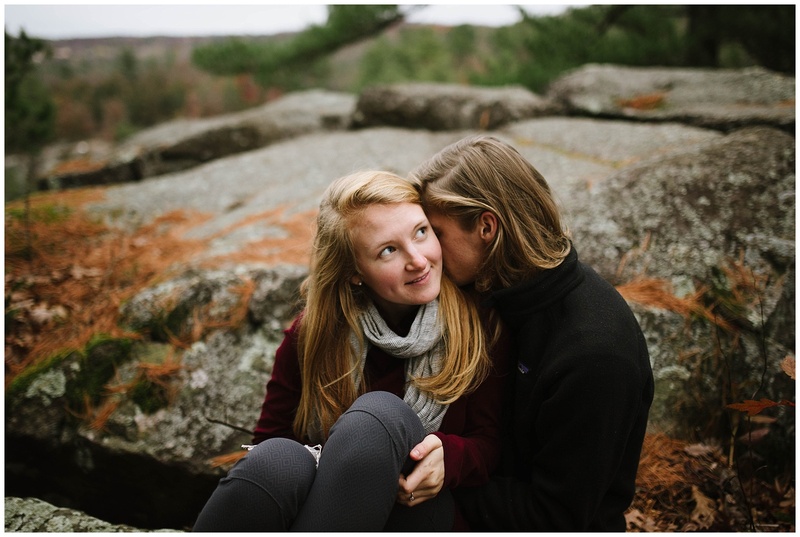 In the midst of working on winter weddings, I thought the blog could use a pop of late-autumn color! 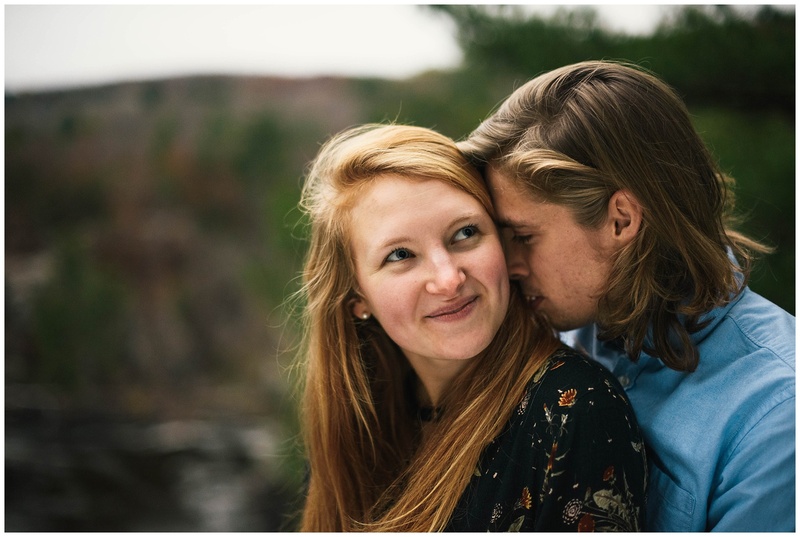 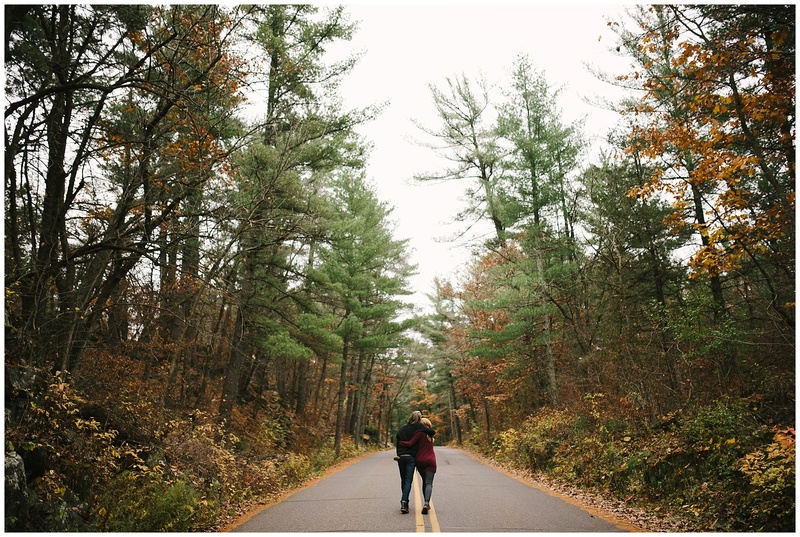 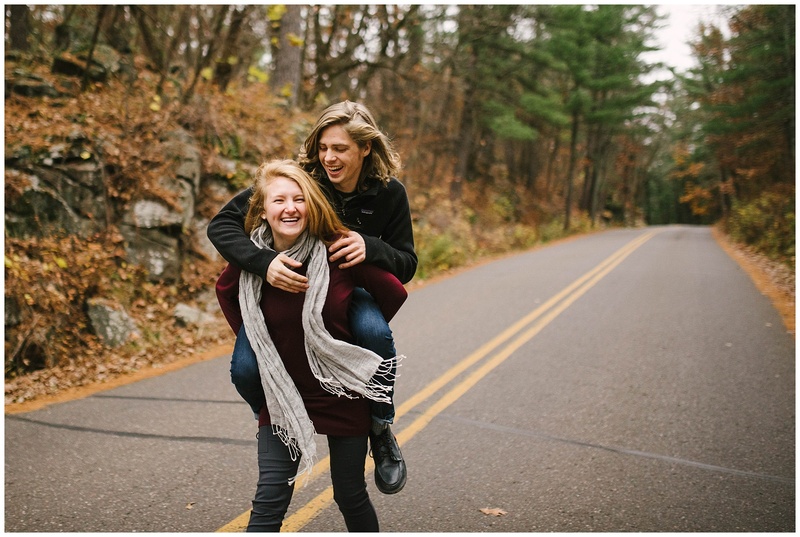 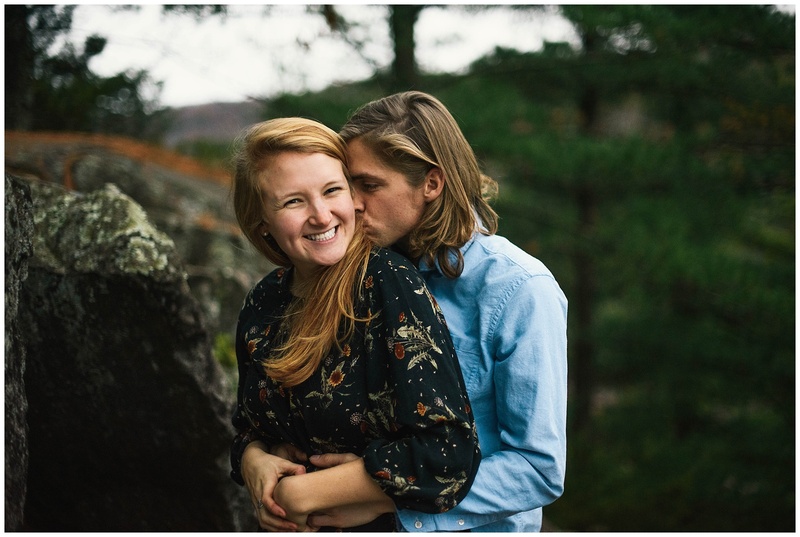 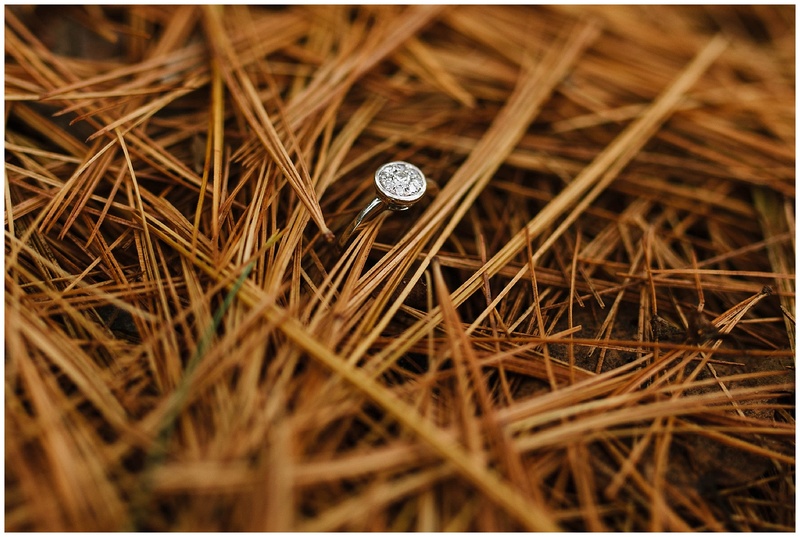 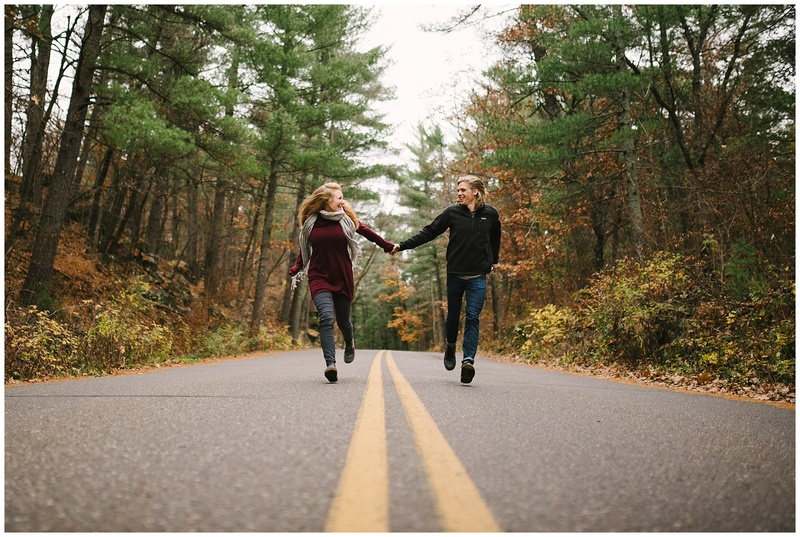 So, I’m throwing it back today to Mike & Anna’s engagement session in Interstate State Park on the borders of Minnesota and Wisconsin. 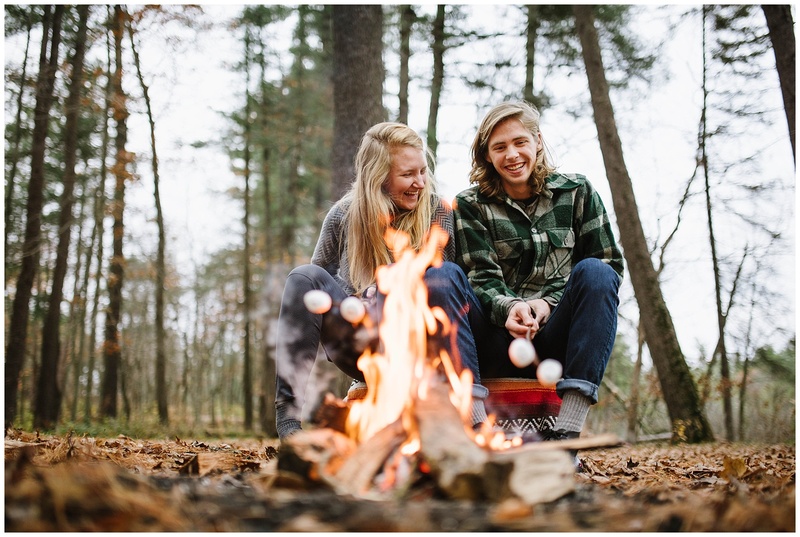 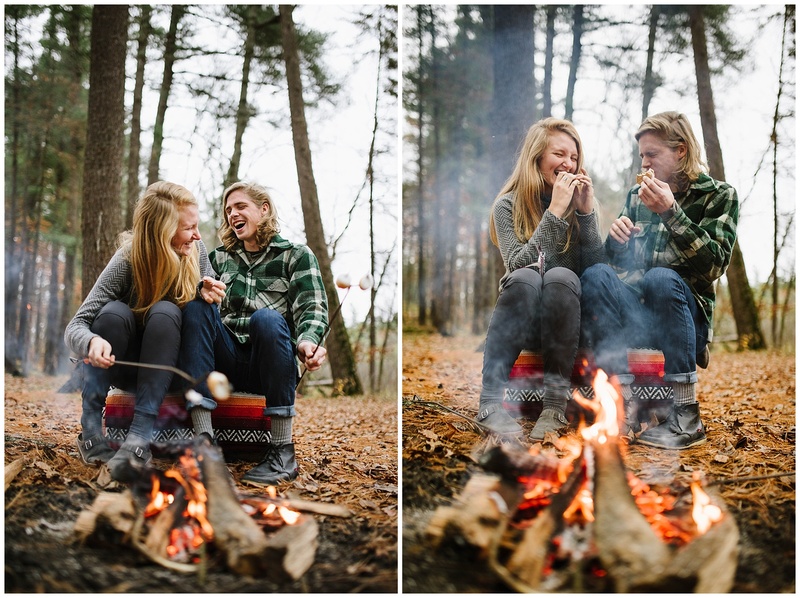 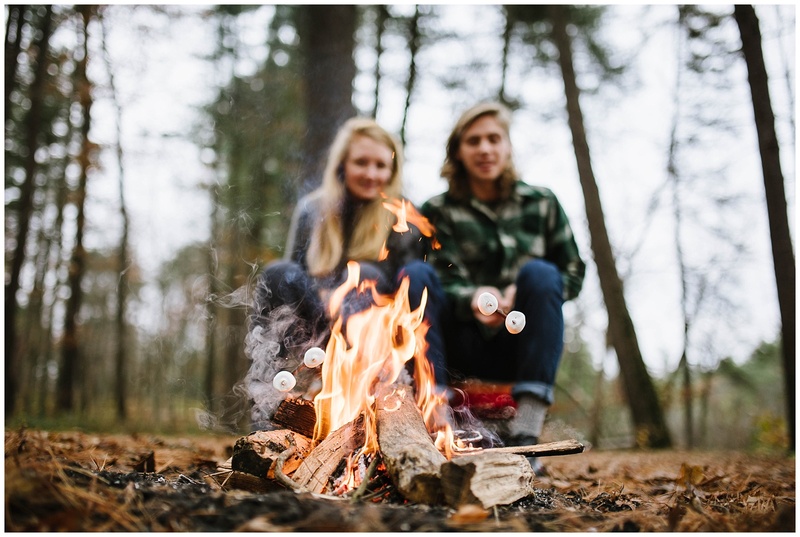 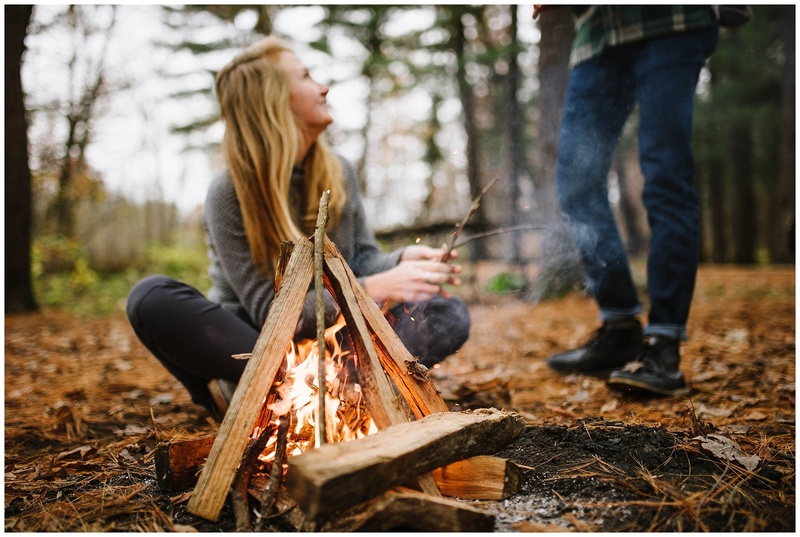 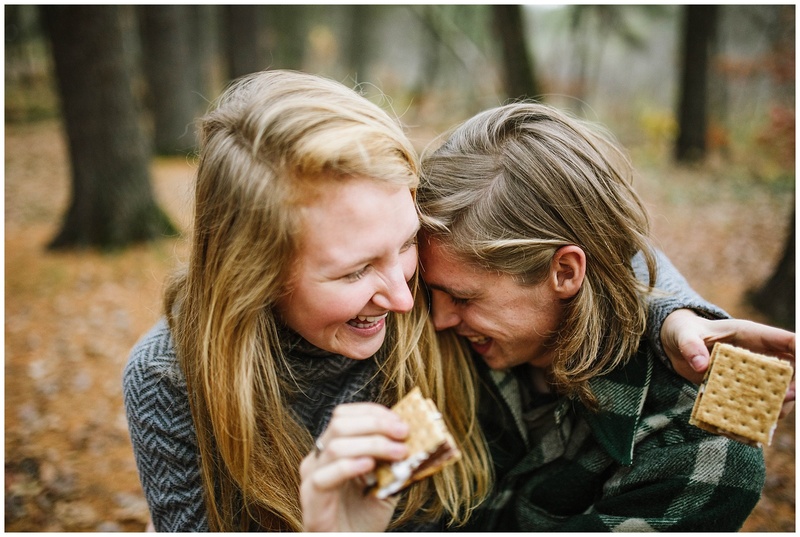 Mike & Anna knew they wanted to spend some time making a fire and having s’mores (I was not complaining) so we began the session there, then climbed our way up to find some killer views. 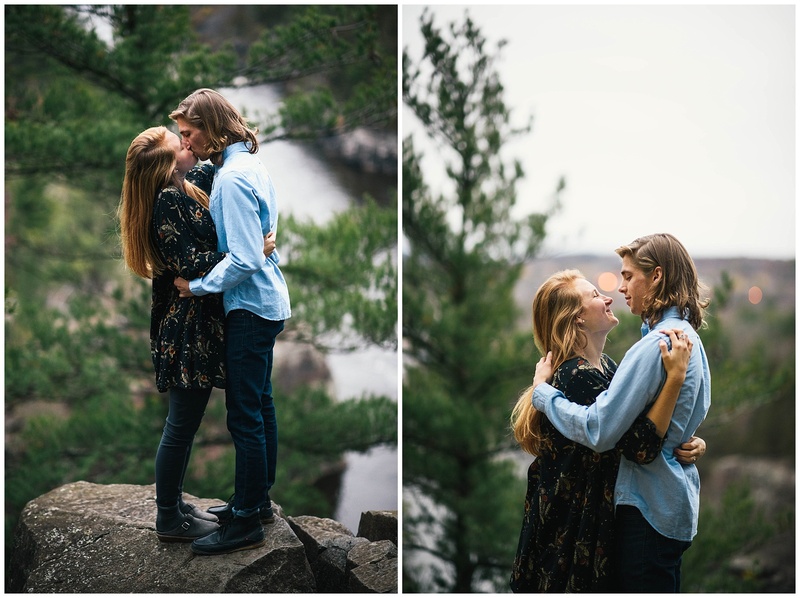 Nighttime snuck up on us, and as we left the park it was almost totally dark – but we definitely made the most of it! 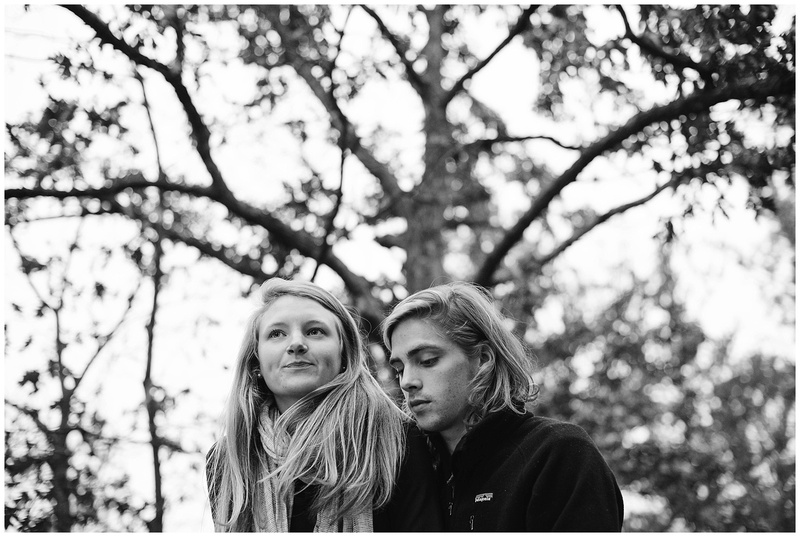 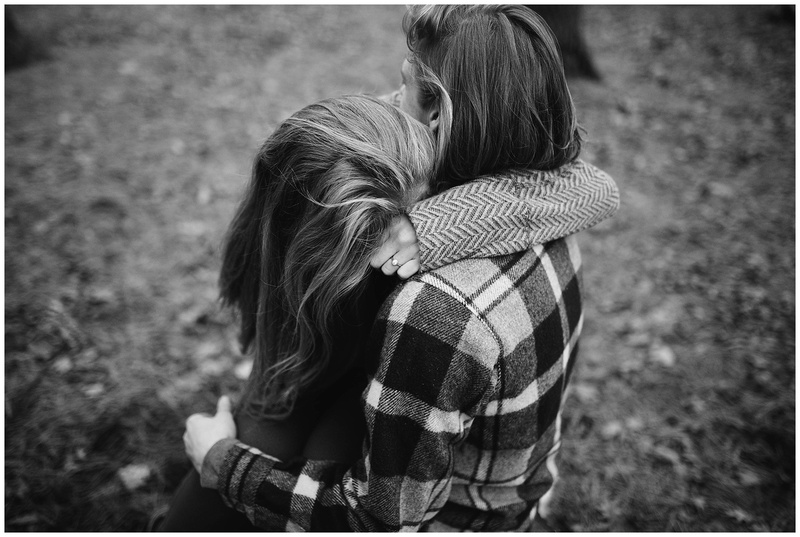 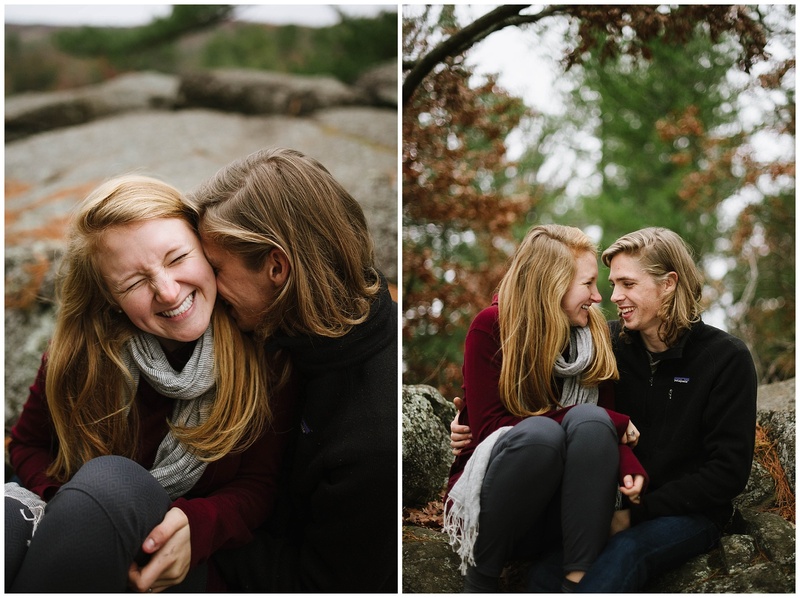 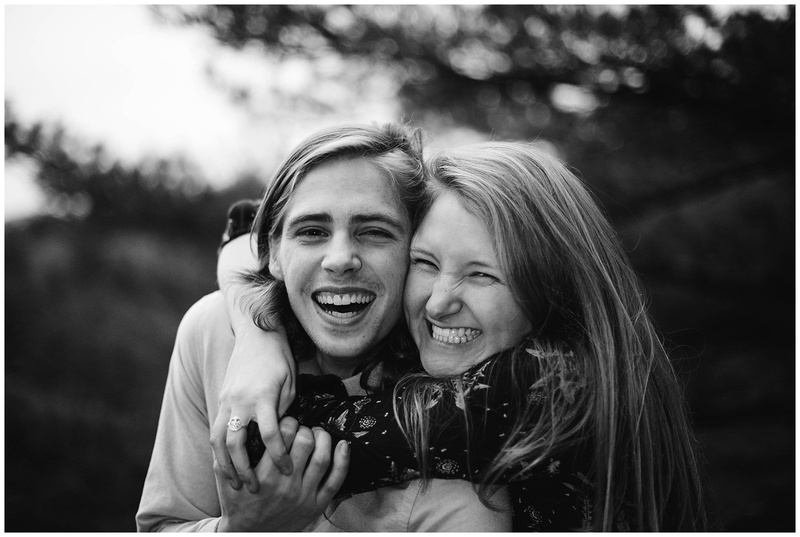 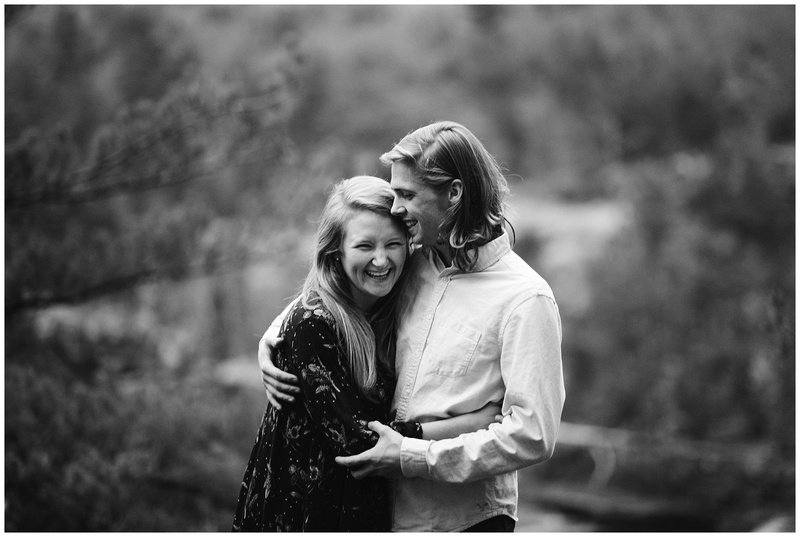 I love these images and am SO looking forward to Mike & Anna’s wedding this summer!